The Shakers' successful business enterprises similarly helped attract attention to the community. Their work ethic and trustworthiness in business dealings garnered them national recognition and a positive reputation. 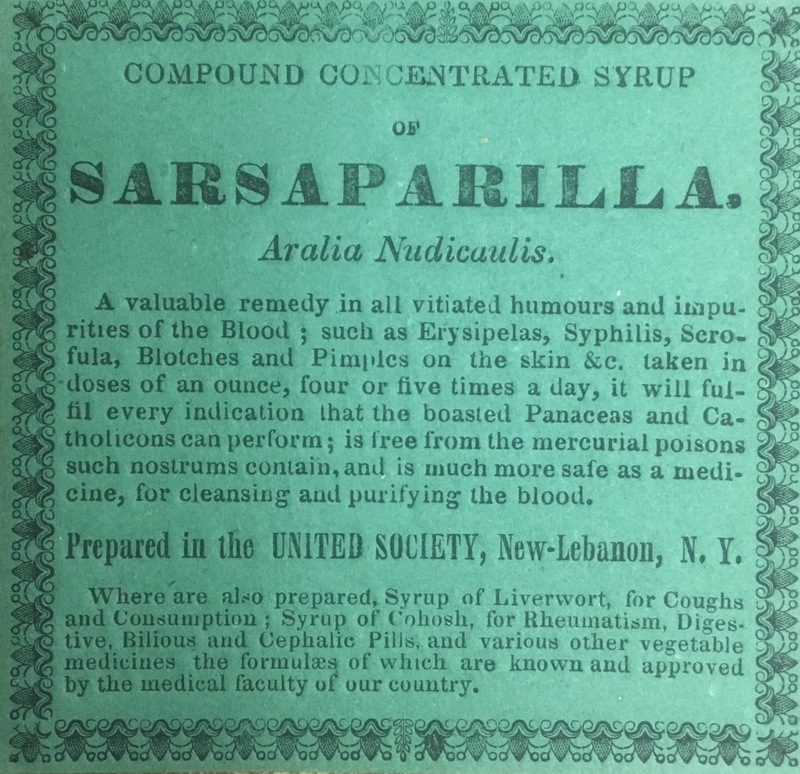 Their sprawling enterprises—they sold seeds, furniture, hat boxes, and herbal remedies, among other items—allowed the public to gain familiarity with Shakerism and, in certain instances, quelled unsavory rumors about their communities in the 19th century. 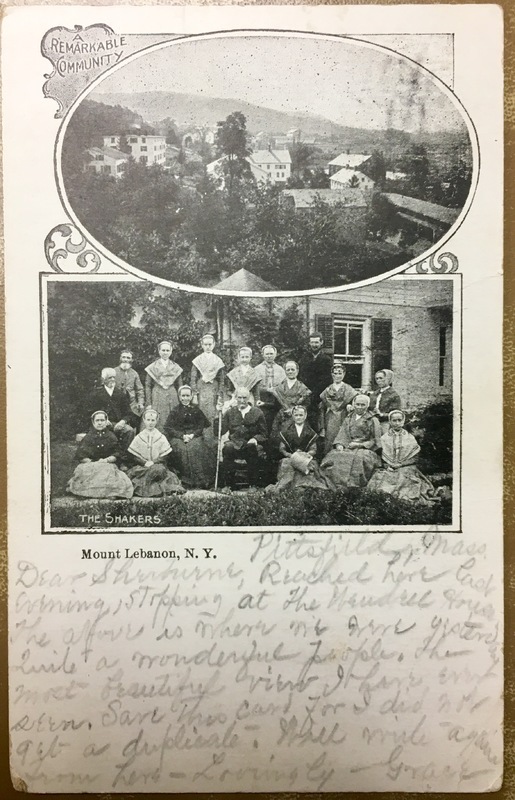 In addition to the work as missionaries and in business, the Shakers at Mount Lebanon opened their worship services to the public where outsiders were able to observe the spiritualism of the “Shaking Quakers.” Visitors flocked to Shaker sites throughout the country in the 1800s, their curiosity piqued by these “peculiar people.” They sent postcards to friends and family that highlighted the bucolic setting of the Shaker homesteads and the orderly community of Mount Lebanon. 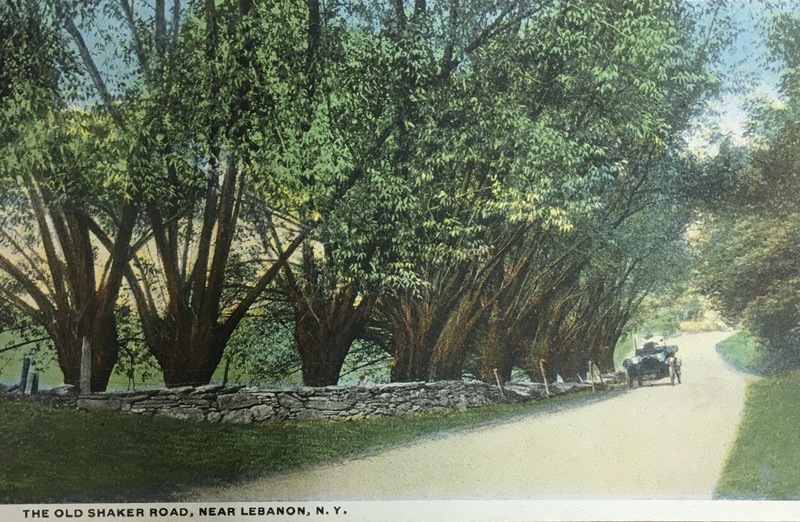 Unlike those encountered by Shaker missionaries, many of the tourists who visited Mount Lebanon were not interested in joining the religion but rather viewed the community with a sense of novelty. Despite the Shakers’ best efforts to promote their lived religion, their belief in celibacy made it difficult to sustain the community. 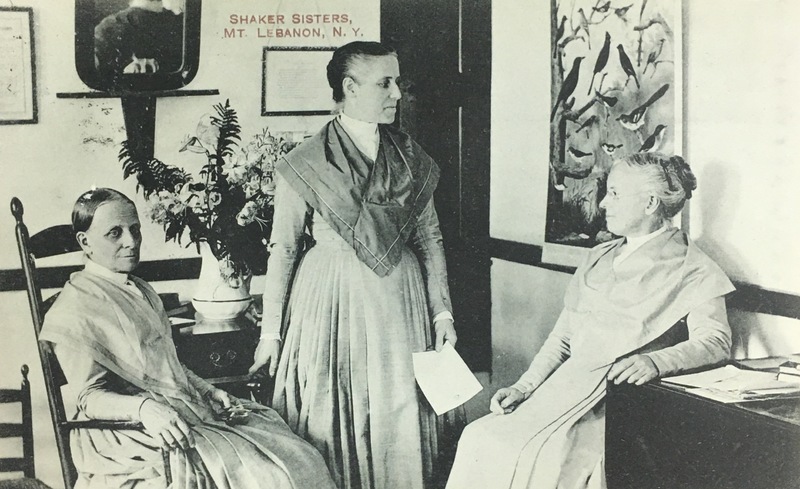 In 1947, the last of the Shakers at Mount Lebanon moved to Hancock Village, Massachusetts. A small number of Shakers continue to practice at Sabbathday Lake Shaker Village in Maine. Today the library of the Mount Lebanon Shaker Museum continues to collect materials that the Shakers used to spread their gospel. 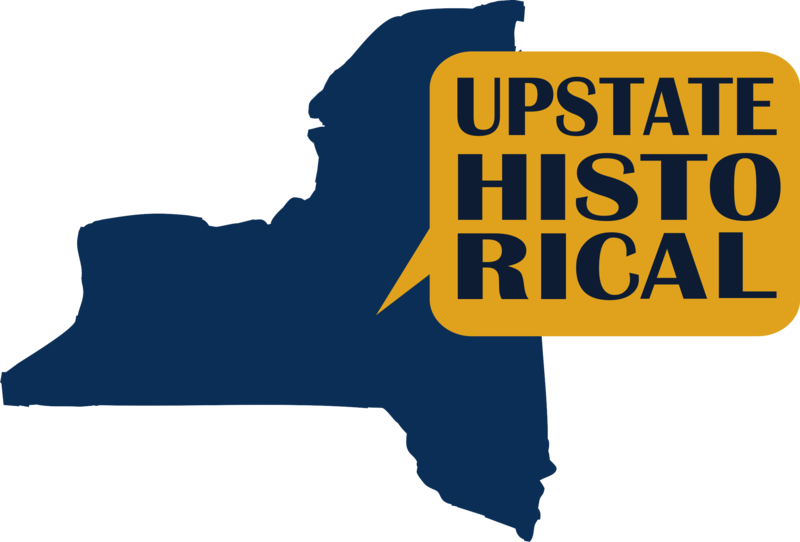 Tess Frydman and Trent Rhodes, “Missionizing, Advertising, and Tourism at Mount Lebanon,” UpstateHistorical, accessed April 18, 2019, http://upstatehistorical.org/items/show/40. Bixby, Brian L., "Seeking Shakers: Two Centuries of Visitors to Shaker Villages" (2010). Dissertations.http://scholarworks.umass.edu/open_access_dissertations/157/ Morse, Flo. The Shakers and the World’s People. Hanover, N.H.: University Press of New England, 1987.